WELCOME! to George Ent's homepage. Thanks for stopping by. 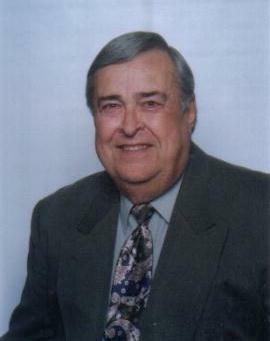 Before you leave please sign my guestbook and let me know you were here.. God Bless You..
Hello, Welcome to my web site. 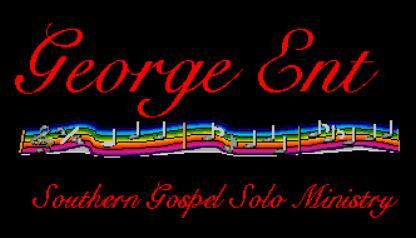 This site is still under construction as you can tell.. .
My name is George Ent and I am a soloist based out of Falmouth Ky..
Having traveld many years singing the gospel..
George continues to spread the word through song.. Check out my profile page for a complete Bio on me.. Please check back very soon. Thank you for your time. If You would like to contact me for booking info.